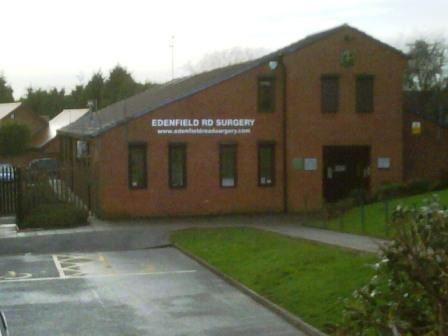 We are a large GP practice on the west side of Rochdale Lancashire. This website is provided mainly as a means of communicating with our patients and offering them alternative ways of contacting the surgery and requesting services. Please click here for help with adjusting your browser to help with accessibility to our website. Other health and social care services provided by our partner organisations in the Borough can be found in the Our Rochdale Service Directory. Please click the icon below to access this. We hope you enjoy having a look around the site and familiarising yourself with some of the online services we offer. Whatever your thoughts, be sure to let us know via our feedback function. Comments and suggestions are always a great way of helping us continue to enhance the way we look after you. The submenus under the "Have Your Say" tab at the top of this page contain more information to help you get involved. Please ensure you check the Privacy Notice and T&C pages using the links below.